LOVELAND, CO—A new study by the Pew Research center shows that last night’s first date between Brad Nealon and Kelly Garman was going well. 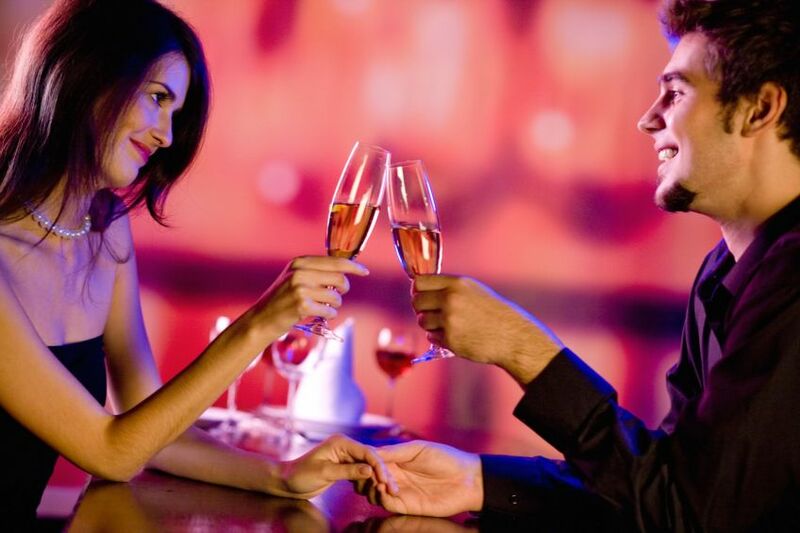 “Based on our findings, we came to the conclusion that the couple’s initial meeting at Biaggi’s was satisfactory at first,” stated head researcher Dr. Aaron Cramer, adding that all leading indicators during the early segments of the date suggested that the meeting between the single pair was enjoyable for a time. Several eyewitnesses confirmed in the report that Brad and Kelly showed evidence of enjoying each other’s company throughout the appetizers and at least half way through the main course. Researchers were unable to find any warnings that would signify the date could end poorly, echoing Brad’s testimony that he and Kelly were having a great time. “We were able to verify that Kelly found Brad to be very funny and charming until approximately 8:14PM.” The report concluded by saying that how was Brad supposed to know Kelly’s uncle died of AIDS.